← Knit Crate: Monthly Yarn Subscription Box. Let’s Check It Out! 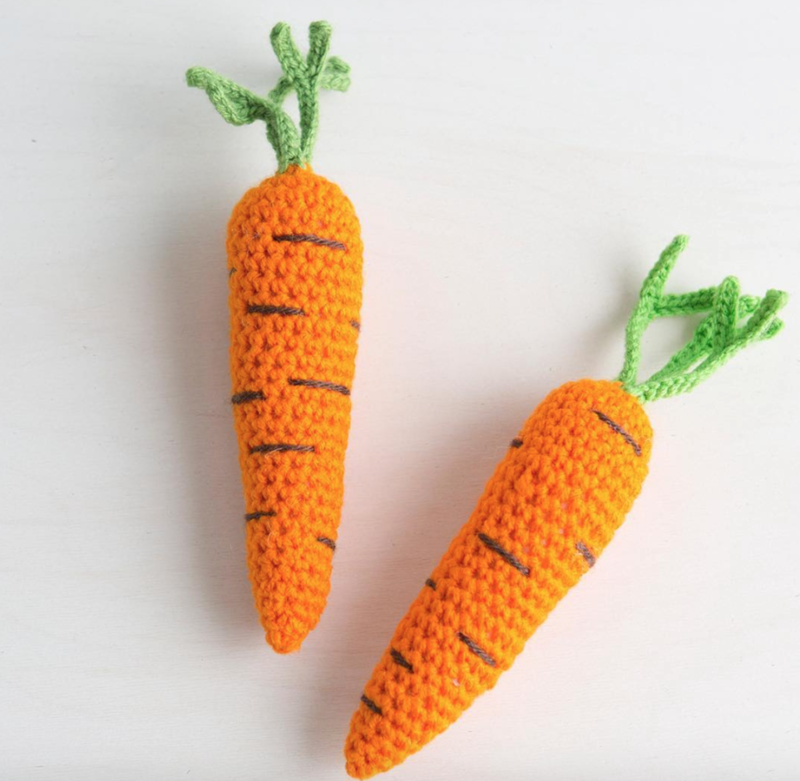 Crocheted Carrot Class on Creativebug! 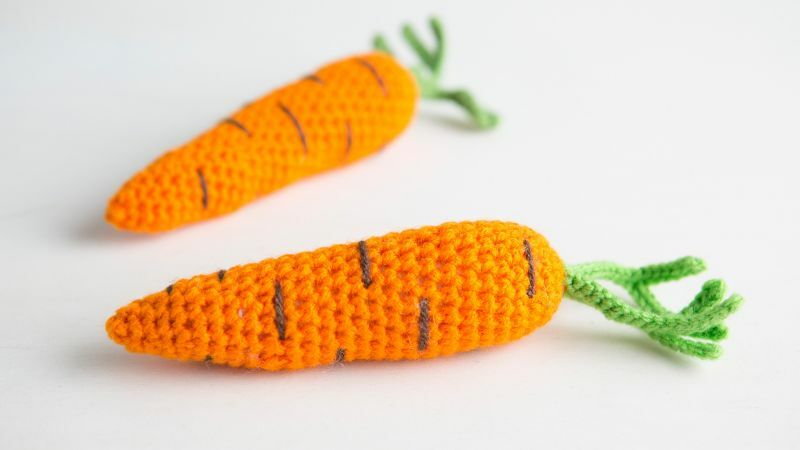 Creativebug.com added this cute crocheted carrot to my Fruits & Veggies crochet classes! I was going to wait to post about it until I had time to whip up some more carrot samples and take cute photos, but I wanted to let you guys know sooner rather than later! I LOVELOVELOVE seeing all of your finished projects from my patterns and classes, and I know you are going to love this addition to your fruits & veggies amigurumi collections! Click to see all my classes at Creativebug. –> Crochet Time! 2 Responses to Crocheted Carrot Class on Creativebug! Thank you for the latest fruit and vegetables update. I will be looking out for the latest pattern. May God bless you.